Jill will appear at the seventh annual Tucson Festival of Books, the fourth largest book festival in the United States. The Festival is held at the University of Arizona campus the weekend of March 14 and 15, 2015. 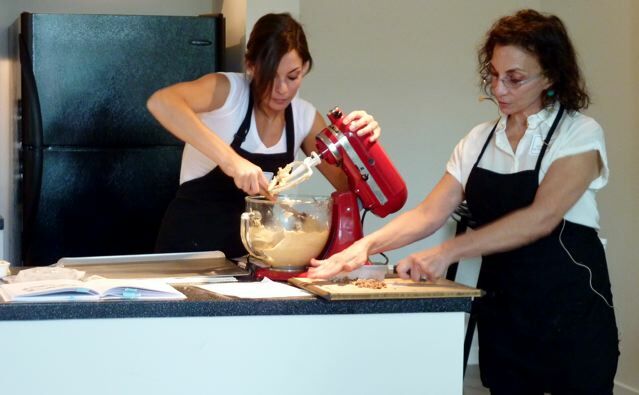 Jill Provan, a self-published cookbook author, and Jackie Alpers, an author with a publisher, will discuss their sweets ideas and how they have succeeded as cookbook authors! Come and learn! Jill Provan was born into a family of food lovers, cooks, and restaurants. 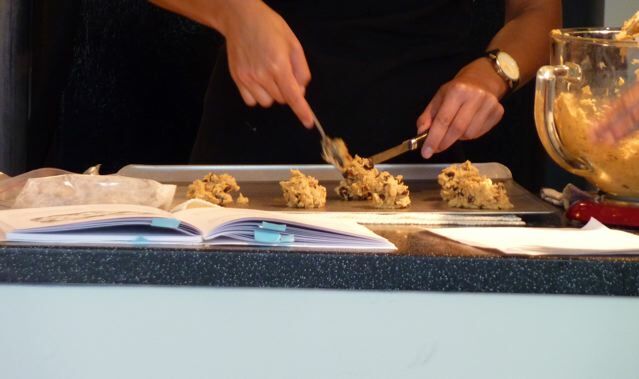 In "Baking Breakfast" she has put her passion for baking to work. 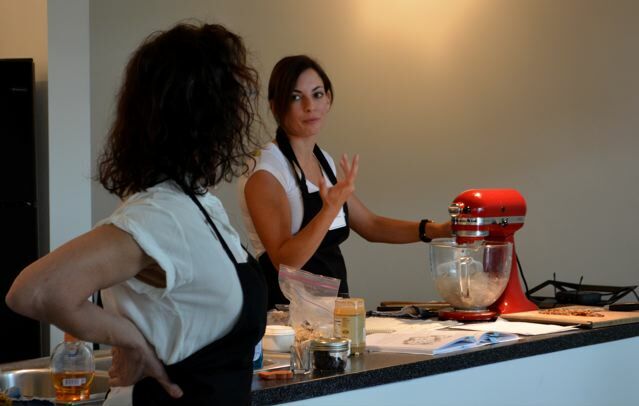 She has created dozens of inventive and delectable recipes with a modern healthier twist. 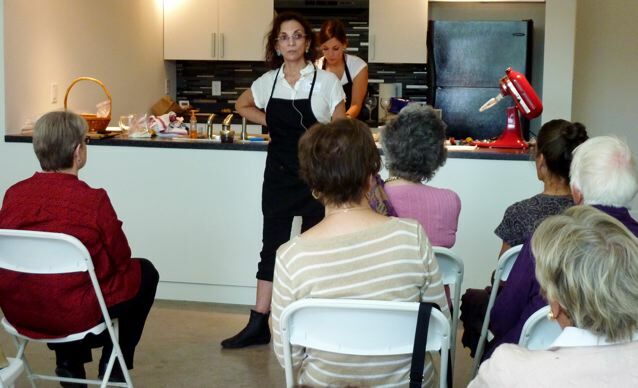 Join us for brunch with Jill Berkowitz Provan demonstrating recipes from Baking Breakfast: Delicious, Wholesome Muffins, Breads and Cakes Inspired by Three Generations of Family Cooking. 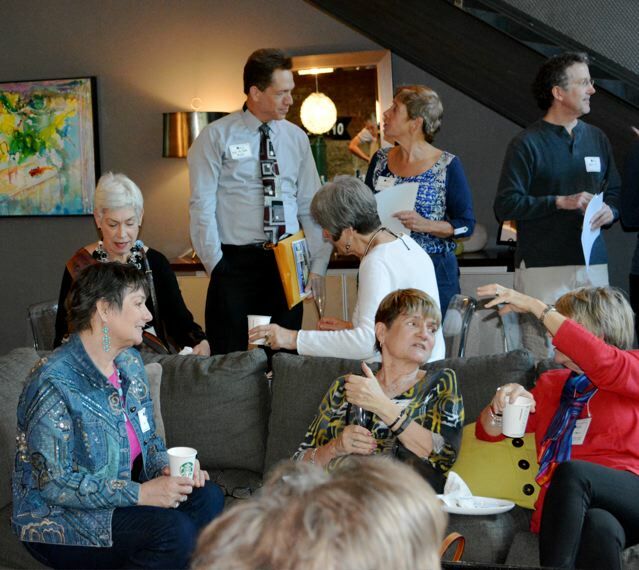 Tucson, Arizona: Circle of Book Clubs fundraiser benefitting Pima County Library Foundation a success! 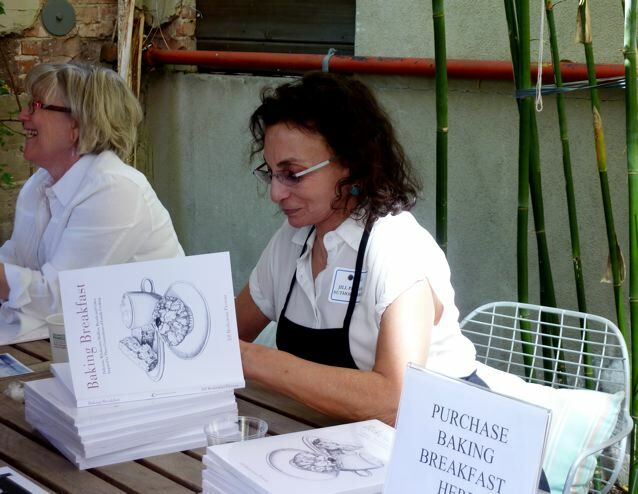 On February 22, 2015, cookbook author Jill Berkowitz Provan and daughter Olivia Provan demonstrated recipes from Baking Breakfast to a sold-out audience. 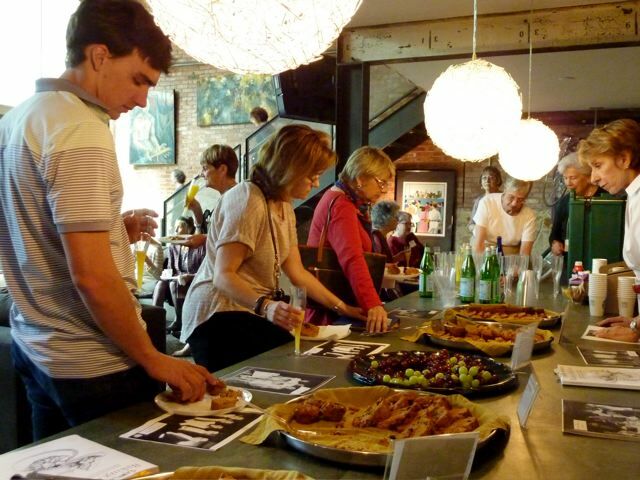 The crowd enjoyed mimosas, coffee, and samples from Baking Breakfast.